Sunday - I LOVE LUCY all day long on the Hallmark Channel ! Oh, I just LOVE, LOVE, LOVE it... when they have LUCY Marathons! It's so wonderful- cuz whenever I get a chance to see I LOVE LUCY... I LAUGH, LAUGH, LAUGH!!!! No matter how many times you've seen it - it brings a smile to your face! Enjoy and have a Have a Wonderful Weekend!!!! 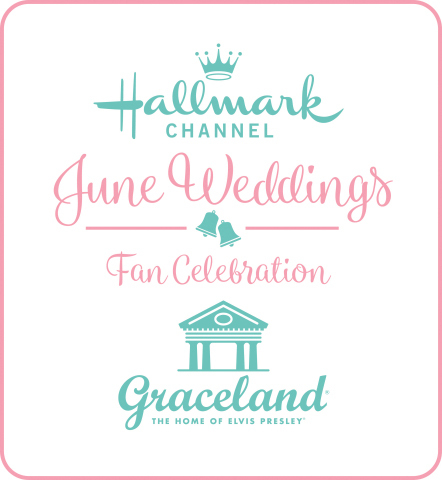 May 1, 2011 -I LOVE LUCY Marathon All Day on the Hallmark Channel ! New Mothers Day Banner for May! Mothers Day is fast approaching as April will soon be coming to an end. This year Mothers Day is May 8th, 2011! I created this new banner for May to recognize and honor Mothers from Classic TV shows and movies, as well as include a few images from some modern Hallmark Movies. Smooch - a Hallmark Channel Original Movie about a Mother and Daughter, starring Kellie Martin. Three Weeks, Three Kids - a New Hallmark Original Movie premiering Mothers Day weekend on the Hallmark Channel, starring Anna Chlumsky. Leave it to Beaver - parents June and Ward Cleaver, portrayed by Barbara Billingsley and Hugh Beaumont. I Love Lucy - Mother and Son - Lucy and Little Ricky, portrayed by Lucille Ball and Keith Thibodeaux. Father Knows Best - parents James and Margaret Anderson, portrayed by Robert Young and Jane Wyatt. The Waltons - parents John and Olivia Walton, portrayed by Ralph Waite and Michael Learned. I Remember Mama - the Mother, Marta 'Mama' Hanson, portrayed by Irene Dunne. Andy Hardy Movies - parents Judge James and Emily Hardy with Andy, portrayed by Lewis Stone, Fay Holden, and Mickey Rooney. Little House on the Prairie - parents Charles and Caroline Ingalls, portrayed by Michael Landon and Karen Grassle. The Donna Reed Show - Mother Donna Stone, portrayed by Donna Reed. Meet Me in St. Louis - parents Alonzo and Anna Smith, portrayed by Leon Ames and Mary Astor. Meet My Mom - (also known as: A Soldier Love Story) A Hallmark Channel Original Movie, premiered last year (2010) around Mothers Day on the Hallmark Channel, starring Lori Loughlin. 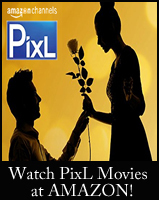 *Visit the FAMILY TV SCHEDULE for more Mothers Day & Family Movies - air dates and times. God's Blessings to Mine and All Mothers... I Love You, Momma! Shirley Temple Movie Marathon on TCM! 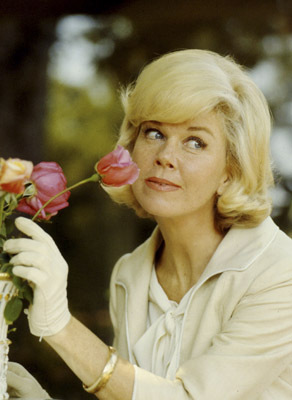 Doris Day Movie Marathon on TCM! ﻿ The movie Beyond the Blackboard probably won't be replayed on TV for some time. 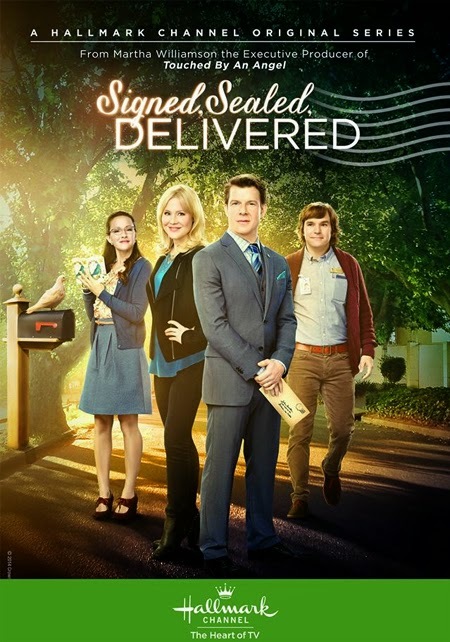 It is typically over a year or more before Hallmark replays one of their Hallmark of Fame Movies again on CBS or the Hallmark Channel. However, like many Hallmark Hall of Fame Movies, it is available on DVD. I hope this information is helpful to all of you and I hope you had a very nice Easter. I know many of you, were busy, still gathering Easter night with family, as I was. However... we would love to know, from those who were able to see it on Sunday night... what you thought of it? Please see the Beyond the Blackboard page for more pictures & details! 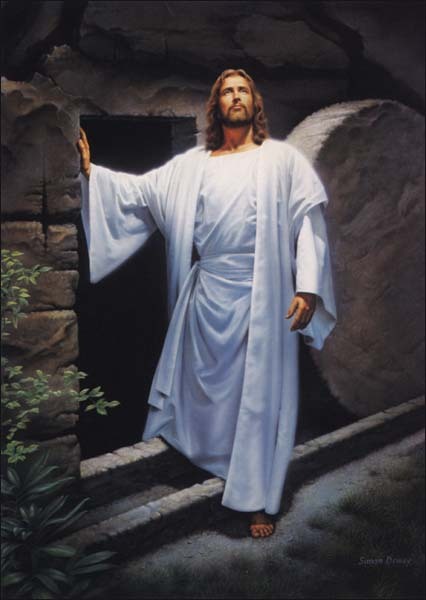 Whether you are coloring eggs, attending church, gathering with family, hiding & hunting eggs, giving and receiving sweet easter baskets, or just enjoying the outdoor beauty of a Spring Day... may we all remember Christ Jesus died and rose again for us... that we might choose to follow Him... and spend eternity with Him! God's simple plan of salvation is this: You are a sinner. If you believe on Him as your crucified, buried, and risen Savior, you receive forgiveness for all of your sins and His gift of eternal salvation by faith. If you would like to ask Jesus in your heart, please pray these words: "Oh God, I know I am a sinner. I believe Jesus was my substitute when He died on the Cross. I believe His shed blood, death, burial, and resurrection were for me. I now receive Jesus as my Savior. I thank You for the forgiveness of my sins, the gift of salvation and everlasting life, because of Your merciful grace. 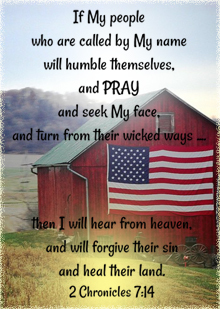 In Jesus name, I pray... Amen." God Bless you All.... Happy Easter! "Jesus said ..., 'I am the resurrection, and the life: he that believeth in me, though he were dead, yet shall he live': "
Hallmark Hall of Fame Movie "Beyond the Blackboard" Premieres Sunday Night! 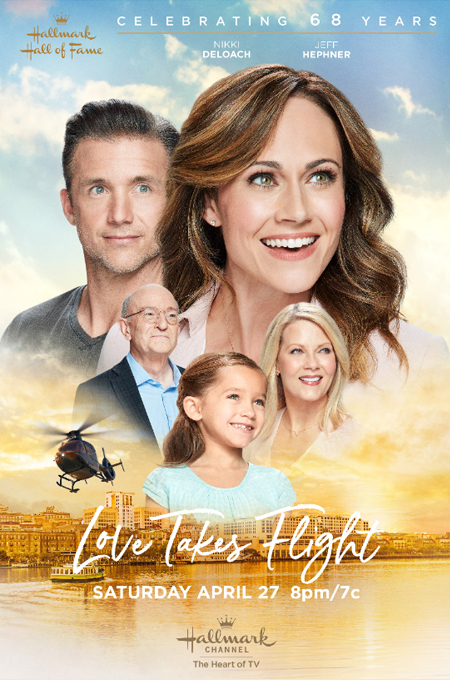 is the newest Hallmark Hall of Fame Movie. on your Local CBS Channel. This look to be a very heartwarming and inspiring story for your family to watch and enjoy together. "Doris Day" Day on TCM, Friday + Easter Greetings! Spring is here... the Tulips are in bloom! 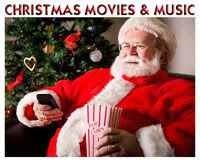 on TCM - Turner Classic Movies! Enjoy your Easter Weekend, Everyone! Blessings to you all on this Good Friday!